Directly support the filmmakers with each purchase! Each item is a limited edition - low quantities were produced, and once they are gone, they will never be produced or available for purchase again. All sales final. All discs are Region 1 coded (North America only). Thanks for your support! Sign up with your email address to receive news and updates on where the film will be playing. 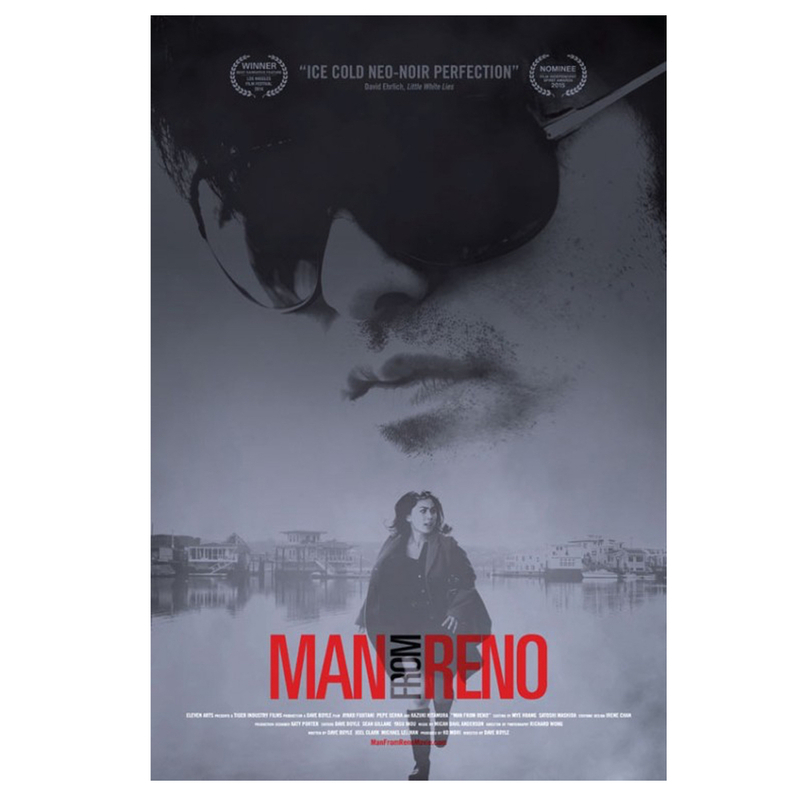 Man From Reno wins on the film festival circuit! Man From Reno wins top prize at LA Film Festival! 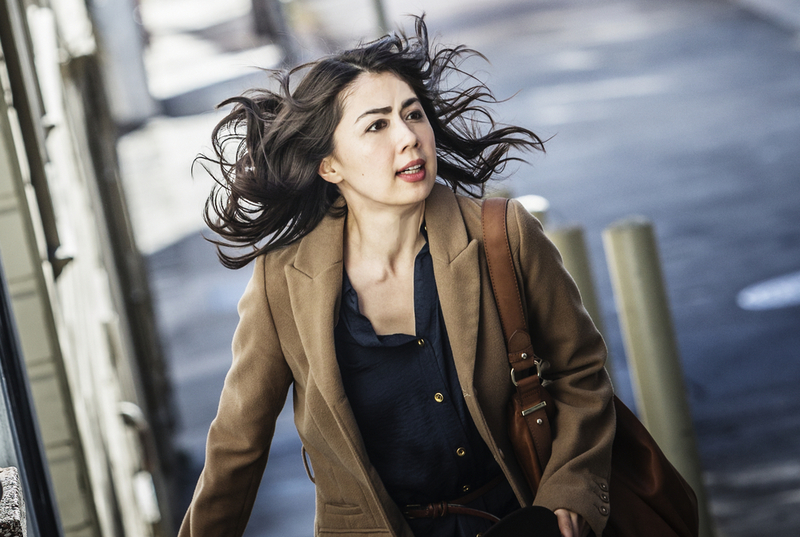 Filmmaker Dave Boyle’s cross-cultural mystery MAN FROM RENO received the Best Narrative Feature Award at the 2014 Los Angeles Film Festival. 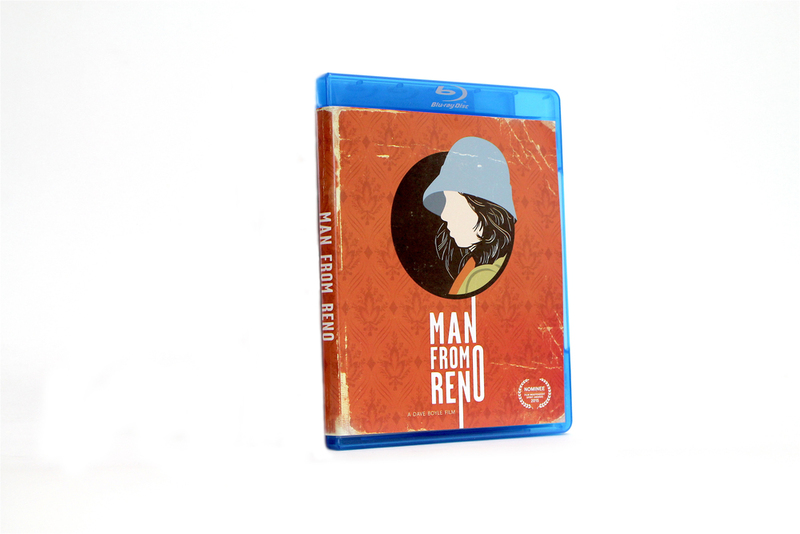 Making its world premiere at this year’s LA Film Festival, MAN FROM RENO received high praises from festival attendees and critics alike and became one of the festival favorites selling out both screenings. Director Dave Boyle’s reaction: "It's an incredible honor and a wonderful surprise to receive this award. The LA Film Fest experience has been so wonderful, and I didn’t think it could get any better. I want to thank Doug Jones, Maggie Mackay and David Ansen for championing the film and the hard work of many people. I can't thank our cast and crew enough for believing in this project. It's an amazing feeling to see their work on the film honored this way, and a treat to receive the award from a jury of filmmakers whose work I admire so much."